Ok so I am totally addicted to blueberries. All I want to do is eat them for breakfast, lunch and dinner, lashed with maple syrup and cinnamon – and have double servings of all of the above. Mmmm. This smoothie is another ode to my favourite fruit. But this one is special; it’s made with Lucuma. Lucuma – The Gold of the Incas is a Peruvian fruit. They call it the egg fruit because when you break it open it looks the centre of a hard boiled egg. The fruit pulp is then dehydrated and powders well so that’s how it’s sold. It’s carbohydrate rich, high in vitamins and minerals and has a heavenly soft maple syrup like taste. 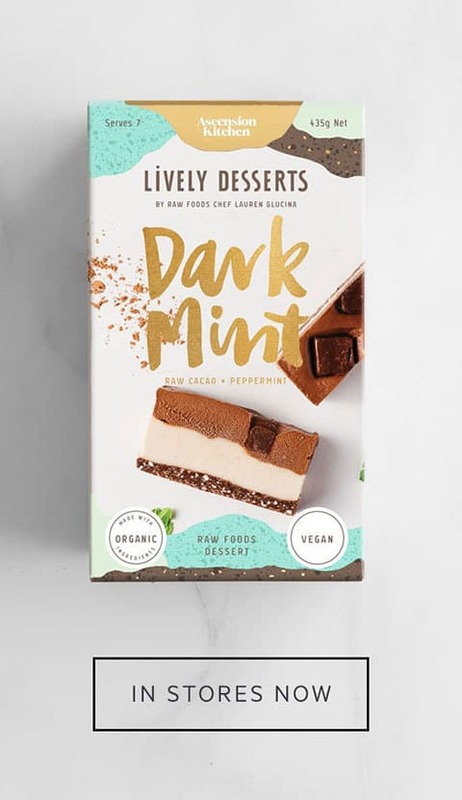 It’s amazing added to ice creams, milkshakes/smoothies, puddings, cookies and cakes so is most often used as a flavouring, to help you satisfy that sweet tooth. 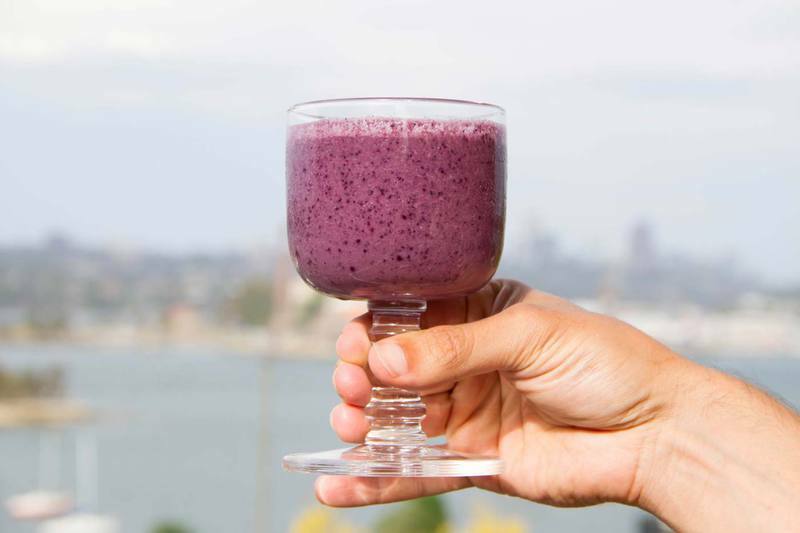 This smoothie is off-the-charts-good, and is packed with superfood hits too. The lucuma adds a gorgeous flavour, without adding any sugar, but then we’ve also got the hemp seeds, which are a complete protein source and have your essential fatty acids, and a dash of maca to regulate those hormones. 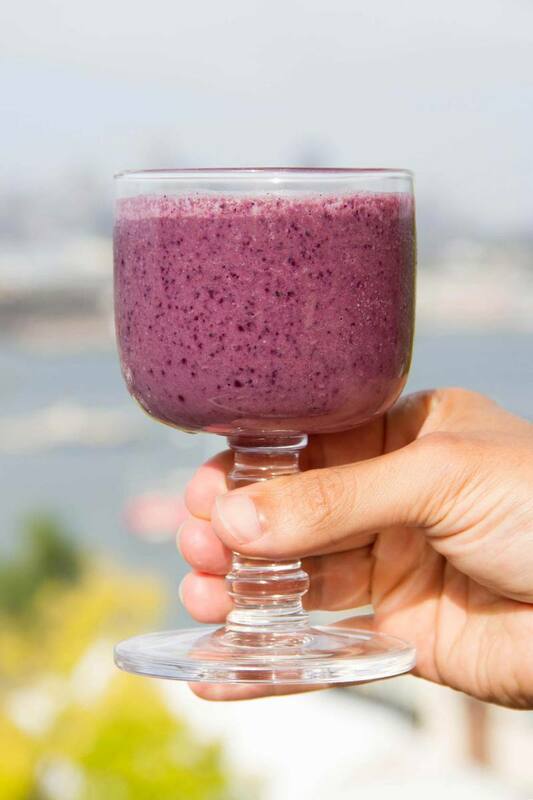 I’ve been going through a blueberry-hemp-maca combo phase at the moment, its simple and divine and makes me feel supercharged! 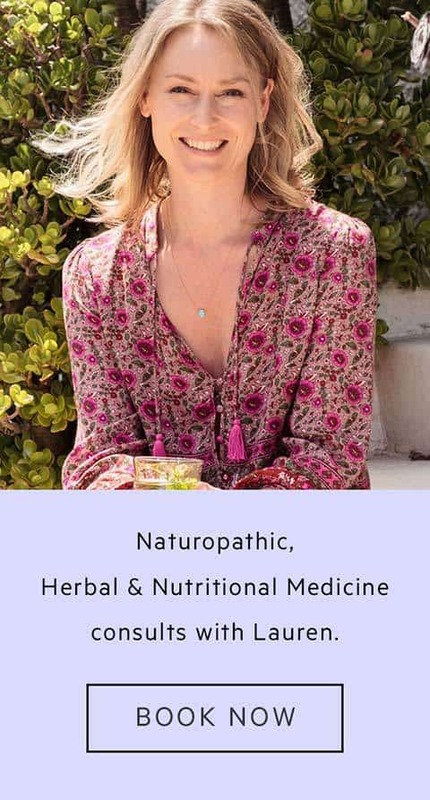 You’ll also see a little Reishi mushroom extract in there – medicinal mushrooms such as reishi are well known general tonics, helping support a person during times of stress, and providing extra immune support. Taste wise, it is earthy and rich, and gives a nice dimension to my smoothies when I add it. Wait! Don’t forget the salt! A little salt helps bring out the sweetness, so don’t go skipping it. Finally, I made mine with the water form a freshly cracked young coconut. You could easily use pre-packaged coconut water or filtered water will also be just fine. 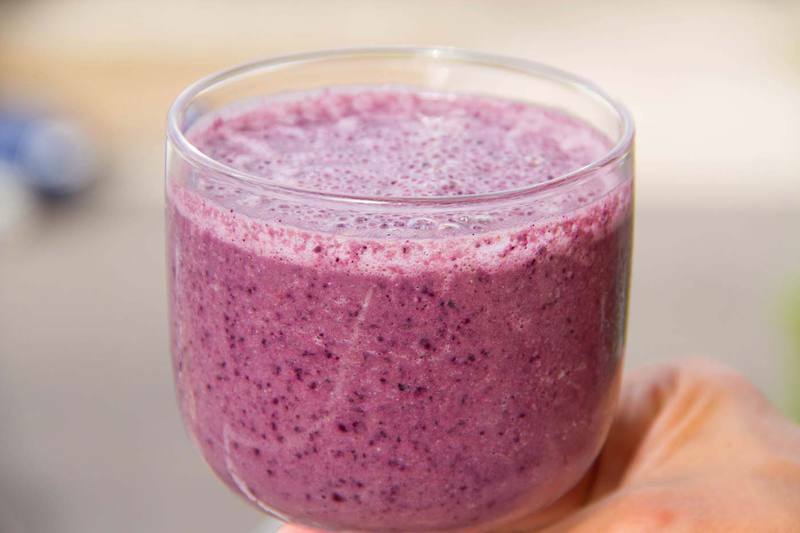 This is a great smoothie to have before an energising work out. Blend. Give a little blessing. Be nourished.